The Pyzel Control Series, designed by North Shore shaper Jon Pyzel, is a medium Speed Control fin with a Ride Number of 3.0. The solid fiberglass construction features a single layer of uni-directional carbon fiber for weight reduction and increased response. 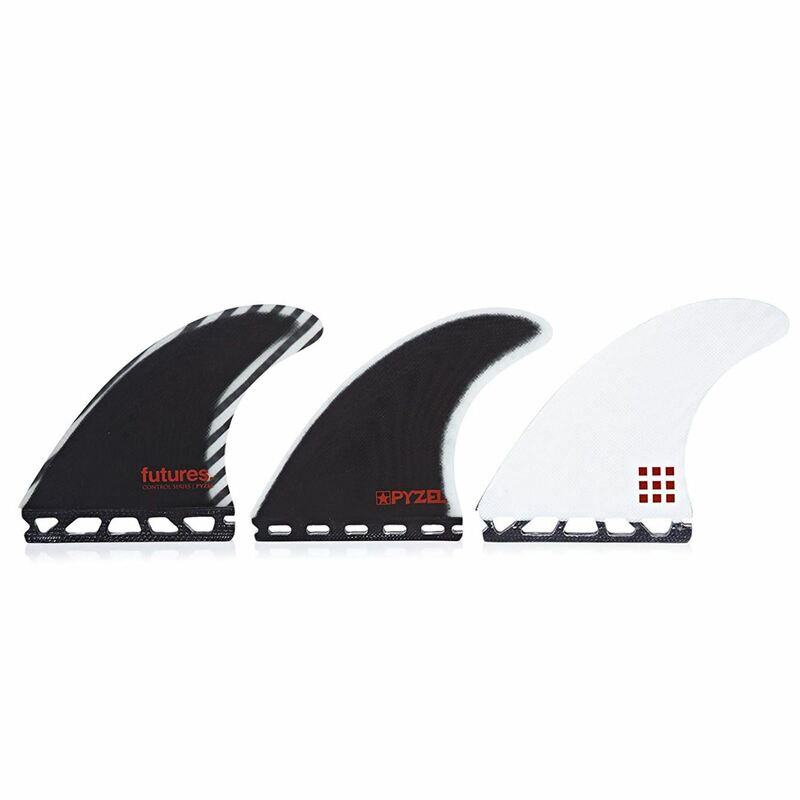 The template features a wide base and refined tip for performance surfing in more powerful surf.